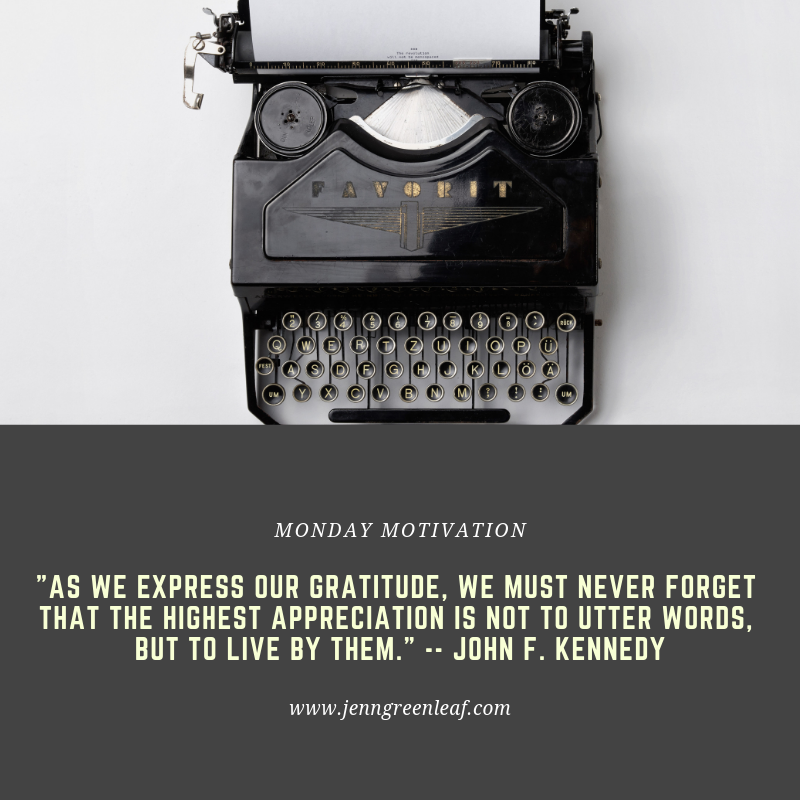 I’m continuing the theme of “appreciation” and “gratitude” in today’s Monday Motivation. It’s an essential topic I feel needs coverage in the freelance writing business. We spend a lot of time supporting each other and, if we’re not living by these words—gratitude, appreciation, and support—it’s challenging to implement them. Therefore, I’m going to continue to express my gratitude and appreciation for my circle—my network—of freelance writers, creatives, and professionals who continue supporting my career. They’re an incredible group of people. Even when they ask me questions about what it’s like working for a particular company, they’re showing support for my career. It shows they respect my choice for working there. Their interest in where I work is supporting my decision. The questions they’re asking is showing they’re believing in me enough to trust my answers, which is a form of support. How do these things motivate my career? Each time a professional supports me, I feel the motivation to work harder daily and . . .
Express my gratitude to them [as I’ve been doing]. Show others support in their careers by offering answers to their questions, posting resources, or sharing opportunities. Pitching or applying to new opportunities that I otherwise may not have had the courage to do so previously. 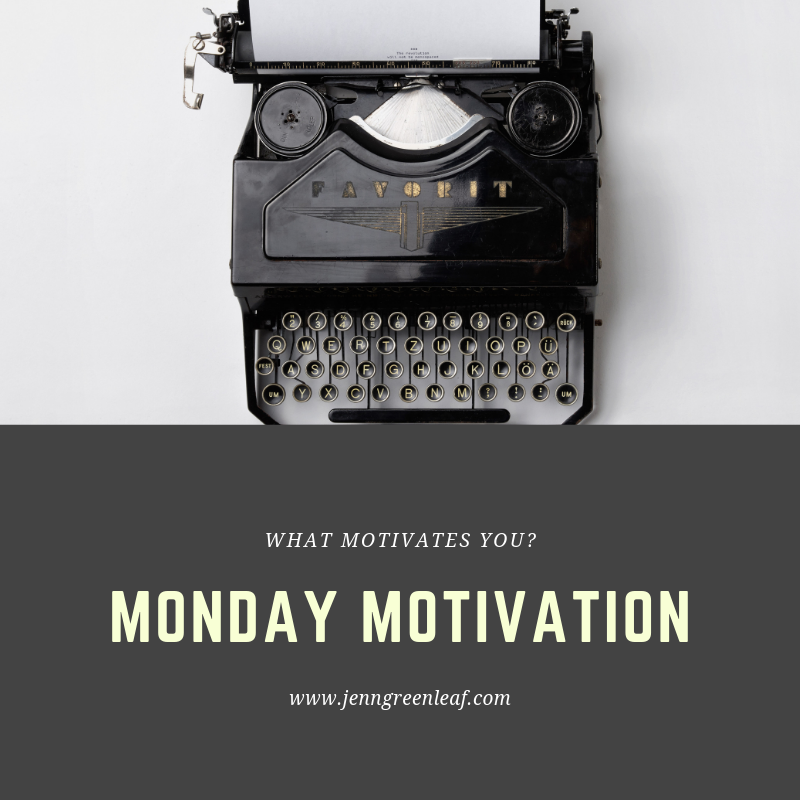 Appreciation goes a long way regarding productivity and motivation. When you’re helping another freelance writer or professional in your network, don’t forget that. You’re doing much more than lending a brief modicum of support. You may be the link toward catapulting their career in the direction it needed.